Determining whether you can file for Chapter 7 bankruptcy sometimes comes down to whether your debts are primarily consumer or nonconsumer in nature. This is because if your income is higher than the median income in your state, you must pass the “means test” in order to qualify for Chapter 7 bankruptcy. If your debts are primarily nonconsumer debts, however, you can file for Chapter 7 bankruptcy without taking and passing the means test. 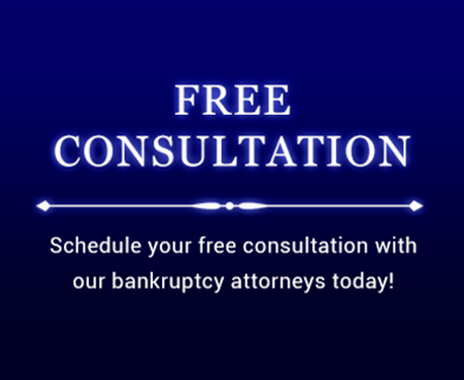 For this reason, knowing whether bankruptcy law categorizes a debt as consumer or nonconsumer might be extremely important to your bankruptcy case. The means test often determines the type of bankruptcy that you can file. The means test is a mathematical calculation used to find out whether you have any income left over, after deducting certain allowed expenses, which could be used to pay creditors. You must take the means test if your income, excluding social security and before deducting expenses, is more than the median income in your state, and you don’t otherwise qualify for an exception. If your monthly disposable income over five years exceeds a certain threshold, you are not eligible to file for Chapter 7 and must file for Chapter 13. If you qualify for an exception, however, you may not have to take the means test at all — even if your income exceeds the median income in your state. The most common exception to the means test is generally known as the “business debt exception.” The name, however, is misleading. Most people qualify for the exception because they have a lot of business debt, but not always. The actual rule is that you qualify for the business debt exception and don’t have to take the means test if your debts are primarily “nonconsumer” debts. While nonconsumer debt includes business debt, there are other debts that are not business related which may also qualify as nonconsumer. This is significant because if you have a lot of nonconsumer debt you can qualify for the business exception even if you have never operated a business. 2) Debt that is not voluntarily undertaken. Some debts fall clearly into one category. Other debts are not so easy to categorize. It is not as simple as whether the debt was incurred on a personal credit card or a business credit card. What matters is the purpose of the debt, generally at the time you incurred it. For example, a business loan is clearly a nonconsumer debt but so is a charge for a business expense that was made on your personal credit card. A mortgage loan you incurred to purchase your house is a consumer debt, but the second mortgage loan you took out to start your business or the mortgage used to buy an investment property is a nonconsumer debt. Some courts find that the very nature of incurring a student loan is to advance your career to make more money, and for that reason, consider them to be nonconsumer. Others consider them to be purely consumer debts. Some courts distinguish whether the student loan was used to pay for tuition and books (nonconsumer), or living expenses (consumer). In other case, courts have distinguished between a student loan incurred by a parent to pay for a child’s college tuition (consumer family purpose) and a student loan incurred to pay for your own tuition (nonconsumer business purpose). Medical bills have not been discussed in detail by the courts. The case law indicates that some courts include medical bills as consumer debts while others consider them to be nonconsumer but the reasons behind the categorizations are not clear. It does seem likely that courts would distinguish between bills incurred for unnecessary cosmetic surgery and those incurred as a result of an injury or illness, and find that bills incurred for purely cosmetic purposes are consumer debts. 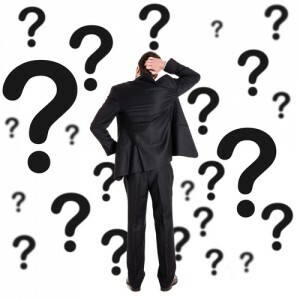 Determining whether debts should be categorized as consumer or nonconsumer can be complicated. Contact the Law of Howard Tagg today at 903-581-9961 to speak with an experienced bankruptcy attorney about your options.